Snow days always seemed to mean one thing in my family’s home: Mexican hot chocolate. After long, cold days of sledding, my mom would make a big batch of Mexican hot chocolate to go along with fresh cookies. 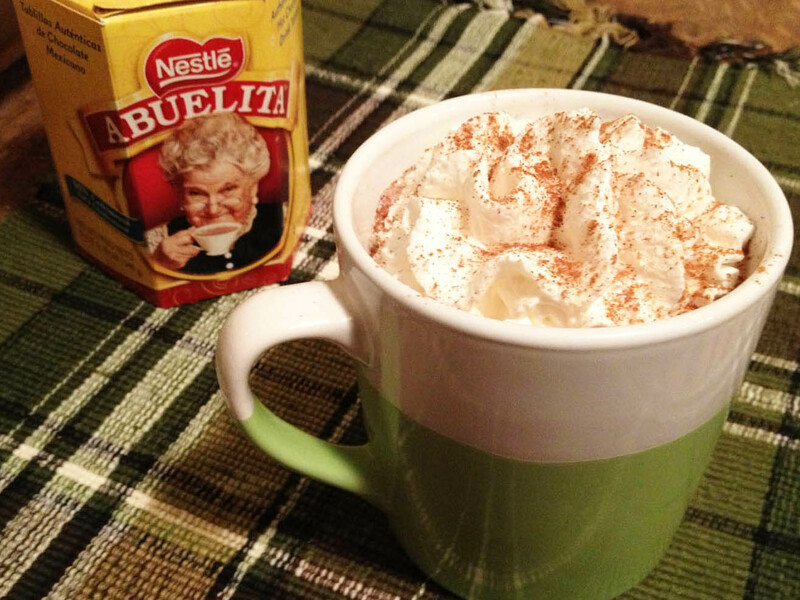 Topped with whipped cream and cinnamon, the mugs of cocoa would help my sister and I to warm right back up.